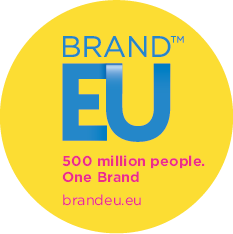 BRAND EU, THE EUROPEAN UNION BRAND CENTRE, IS THE INDEPENDENT BRAND MARKETING CHAMPION OF THE EU. 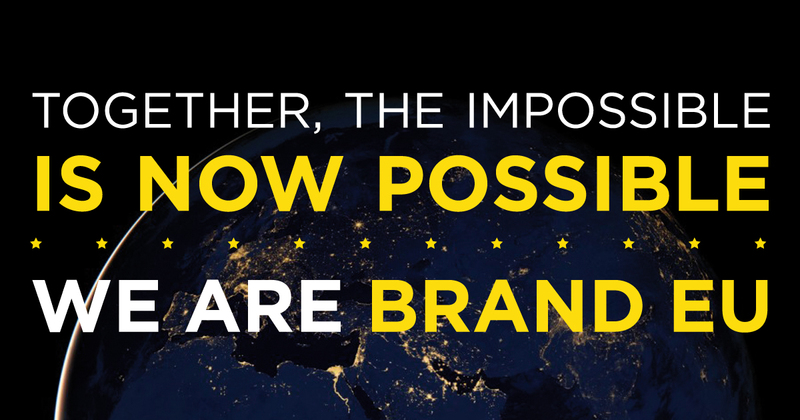 We work to create an exciting EU brand identity and vision that connects with citizens and the rest of the world. 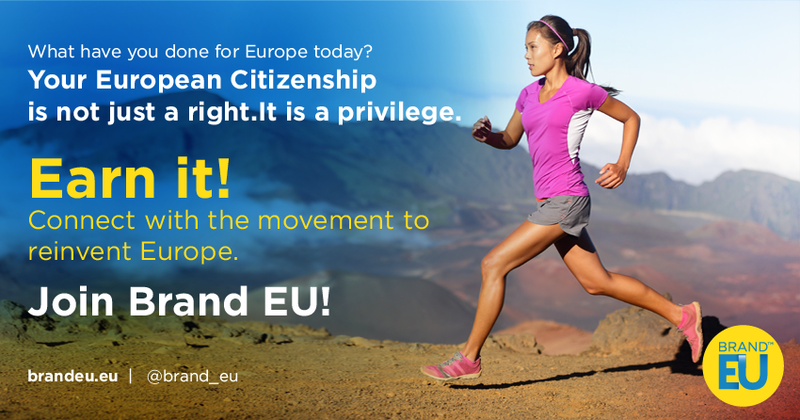 We believe that a strong European Identity is a complement to our national and local identity and a crucial requirement to make Europeans feel closer to the project of uniting our continent. BRITAIN VOTES TO LEAVE THE EU. 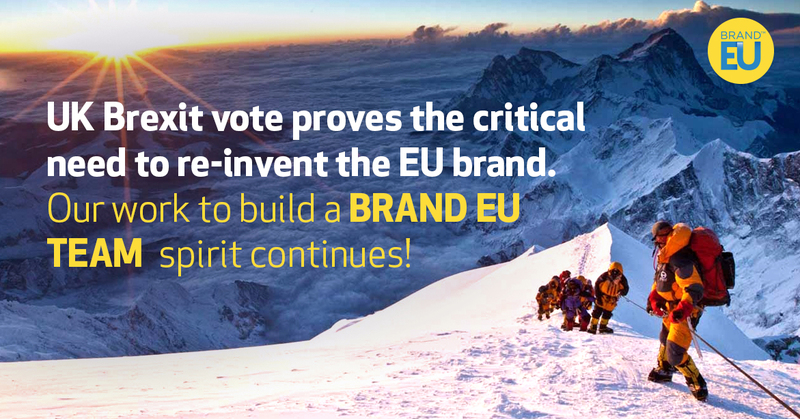 BUT OUR WORK TO BUILD A BRAND VISION OF A UNITED EUROPE CONTINUES. 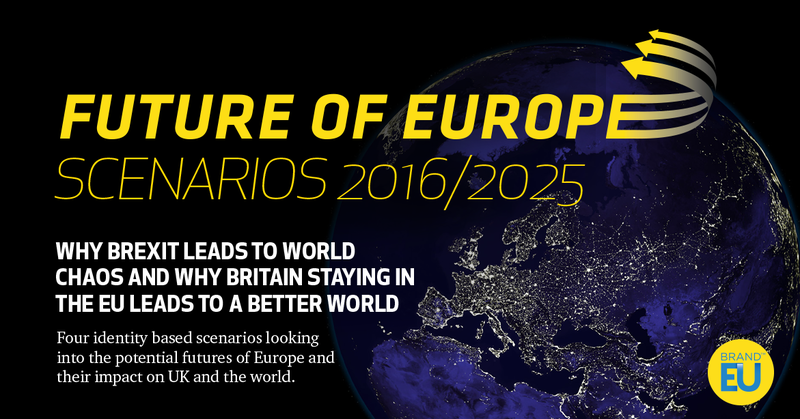 Four identity based scenarios looking into the potential futures of Europe and their impact on UK and the world. What is the Brand EU vision? 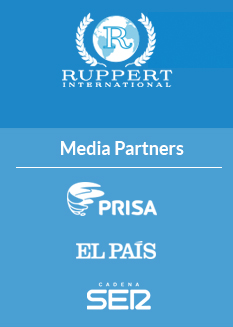 A peaceful, united and prosperous world advocating and protecting a democratic and pluralistic free society. The EU is a global powerhouse. 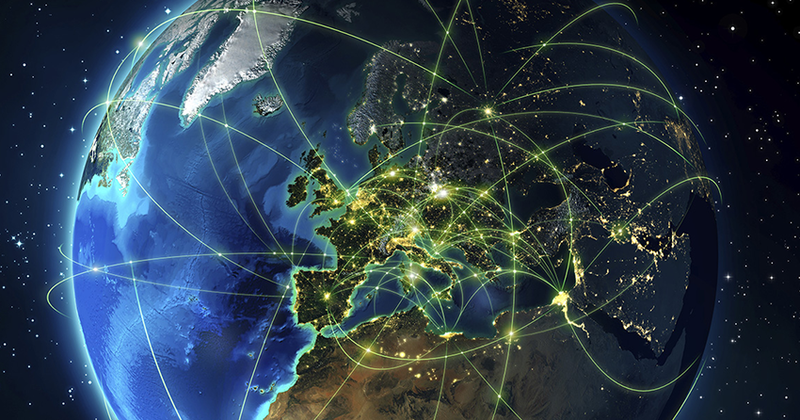 Explore the huge variety of ways in which Europe leads across many important global areas. The UK is a vital member of the Union. 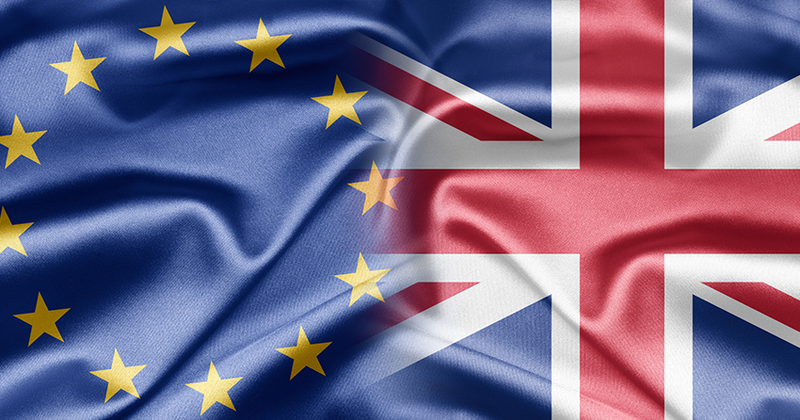 A united EU is important for each member state, Europe, and the stability of the entire world. Explore the huge variety of projects that Brand EU are undertaking in order to create a strong brand vision and identity for the EU. 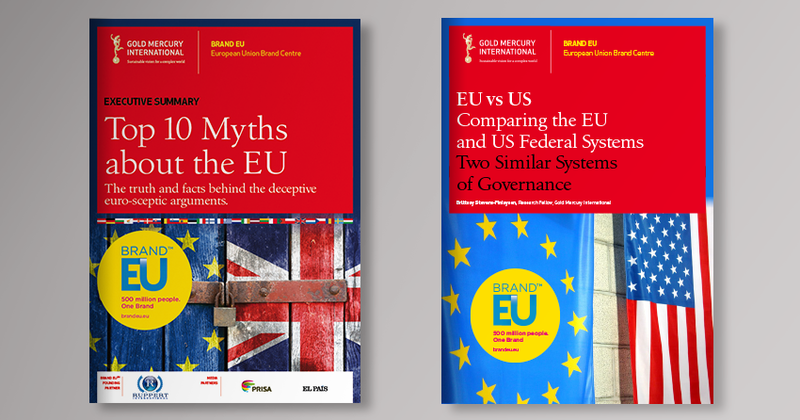 Brand EU perform important and groundbreaking research into the nature and identity of the European Union. You can check out some of our research papers and groundbreaking publications here. We are all global citizens living in the same planet and we are all global actors affected by global issues at home and abroad. 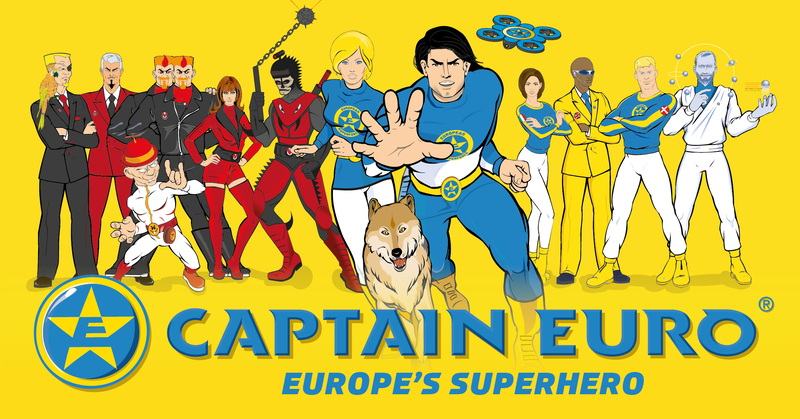 Check out Europe’s Superhero with a new website, comic strips, vignettes, posters and podcasts! Captain Euro® was originally launched back in the 1990s to help launch the new Euro currency and solve Europe’s lack of clear identity. 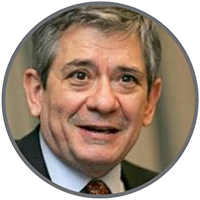 It created instant public impact and became a media sensation, appearing on the cover of The Wall Street Journal, Time Magazine, The Times, BBC, The Sun, CNN and news channels around the world. 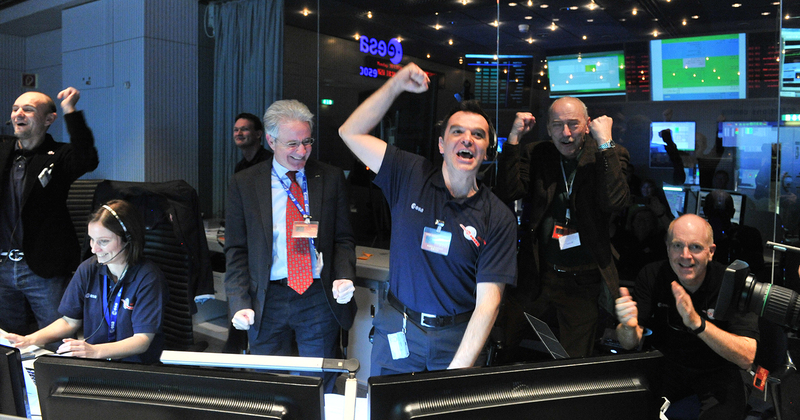 With the Euro’s successful launch and reception, Captain Euro had done his job! AT LEAST, UNTIL NOW! Now, Captain Euro has returned to solve the EU’s identity crisis and tackle global issues from an entirely different angle. He’s back, and this time, it’s personal! Times have changed, and so has he. With Captain Euro’s relaunch comes an entirely new approach and audience. The new Captain Euro uses the power of satire, humour, and intrigue to raise awareness of Europe and of critical global challenges that affect us all.